6m Telecontrol Saudi Arabia High Building Cleaning Equipment compact units easily pass through standard single or double doors. Saudi Arabia High Building Equipment offers outdoor functionality on firm, level surfaces,providing accessibility for a wide variety of applications. Welcome to contact us if any inquiry for self-propelled scissor lift! 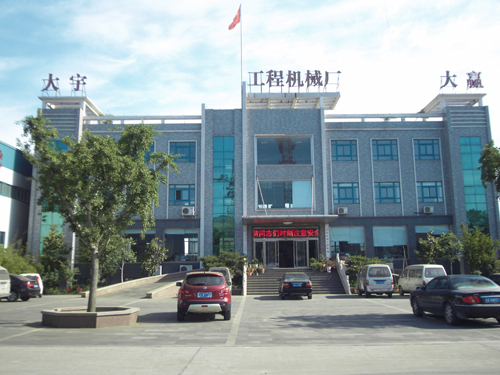 Jinan East Machinery Co., Ltd. is located in Jinan City famous for its spring water, Shandong Province. With beauiful enviroment, convenient transportion and near Qingdao prot. 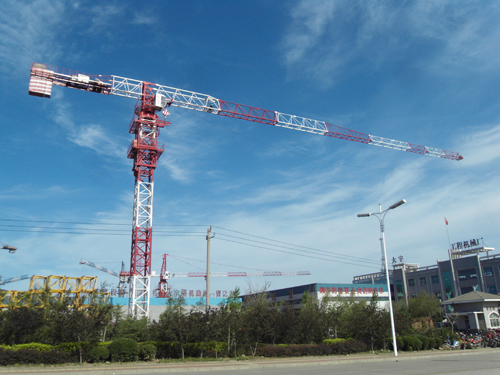 We specialize in Hydraulic Lift Platform, Tower Crane, Construction Hoist, Container Ramp, Roofing Crane etc. Our products have served in more than 50 countries and regions. We regards reasonable prices, efficient production time and good after-sales service as our tenet. We hope to cooperate with more customers for mutual development and benefit. 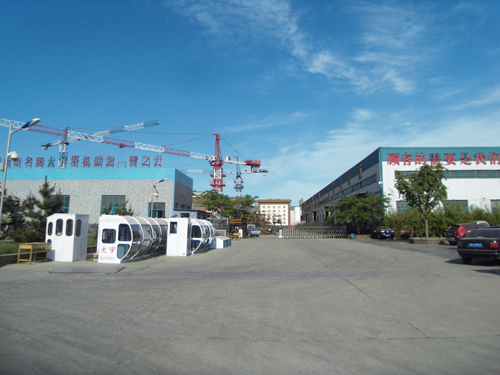 Company Name: Jinan East Machinery Co.,Ltd.